Merchants Bonding Company™ welcomed six qualifying agencies to our fourth Masters Surety Roundtable Event. These agencies demonstrated outstanding commitment and momentum during 2012 and 2013. 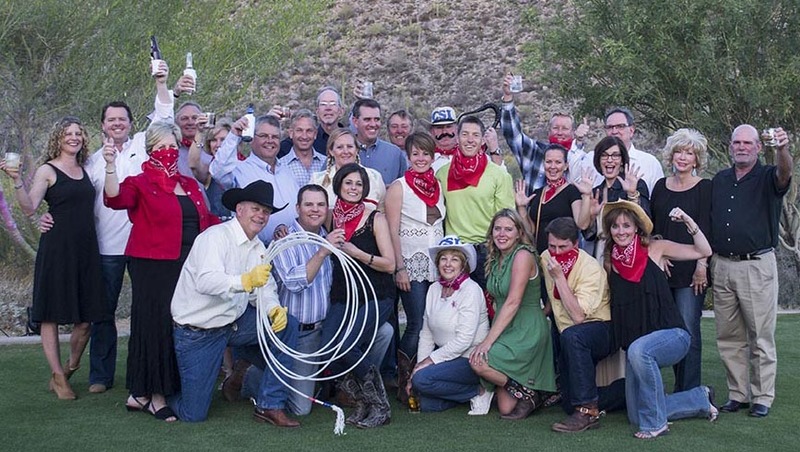 The event was held at The Ritz-Carlton, Dove Mountain in Tucson, AZ from May 14 to May 17, where agents enjoyed golfing, horseback riding, and a contest for the best cowboy gear.